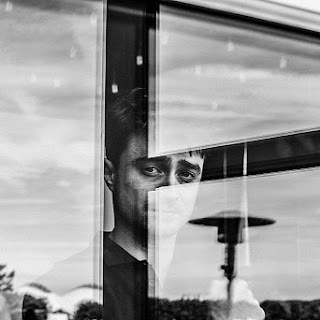 Photos from photoshoots on day 2 (yesterday) at the Deauville American Film Festival in promotion of Imperium. 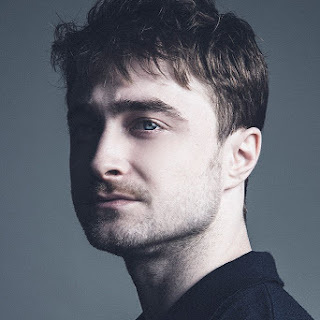 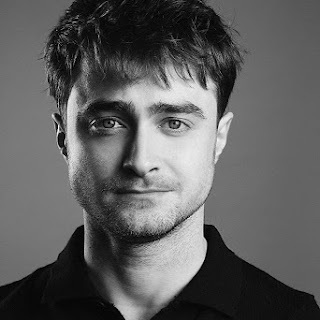 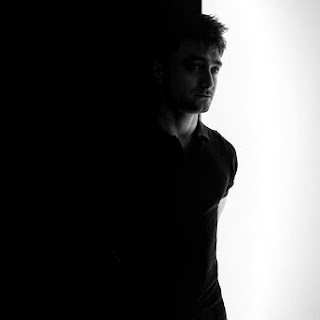 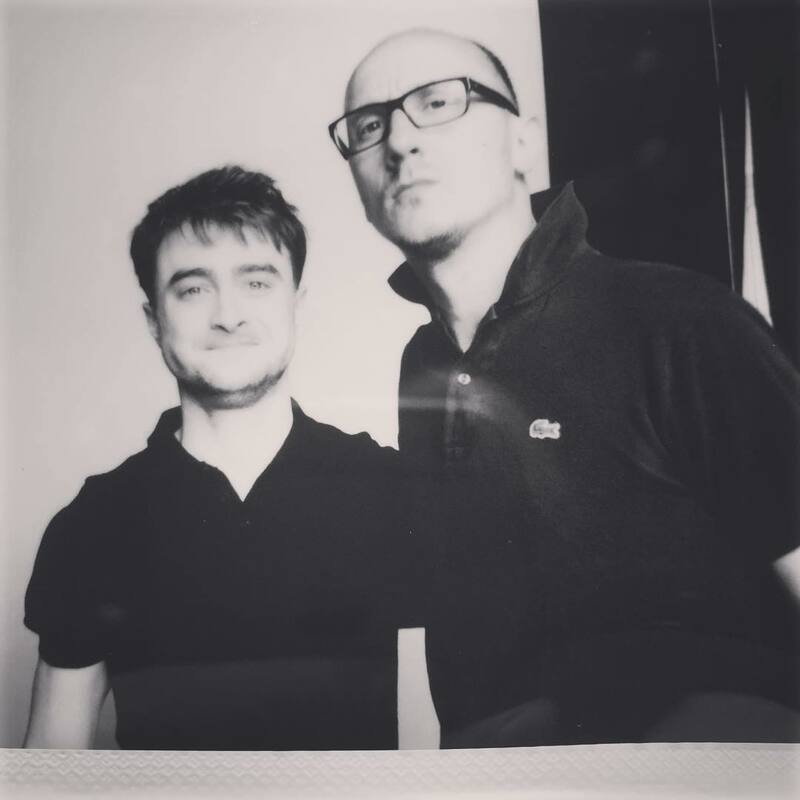 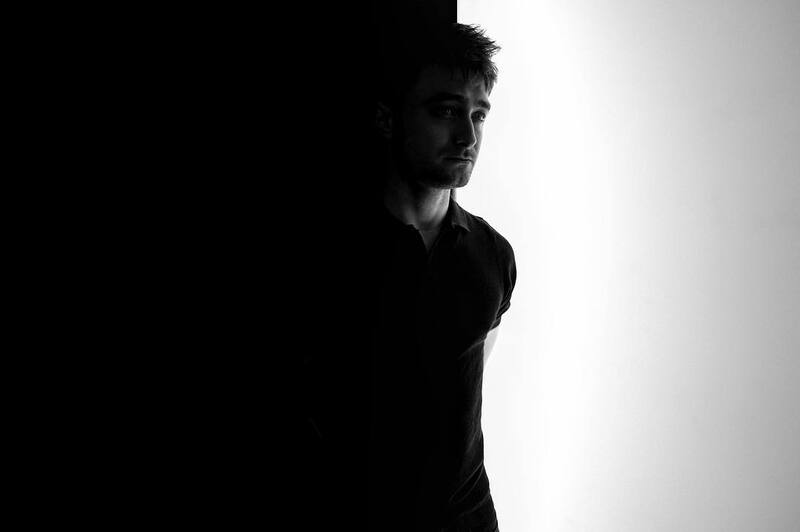 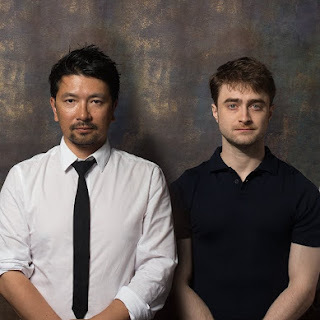 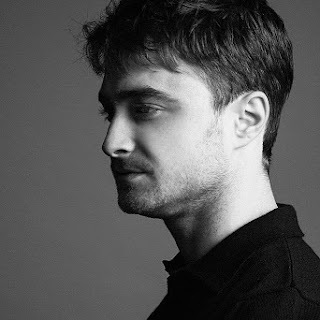 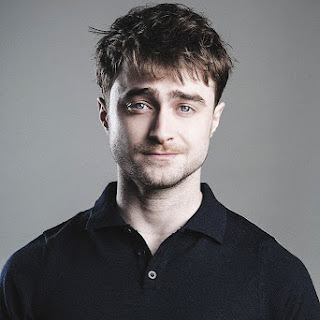 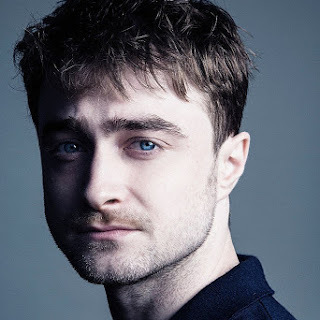 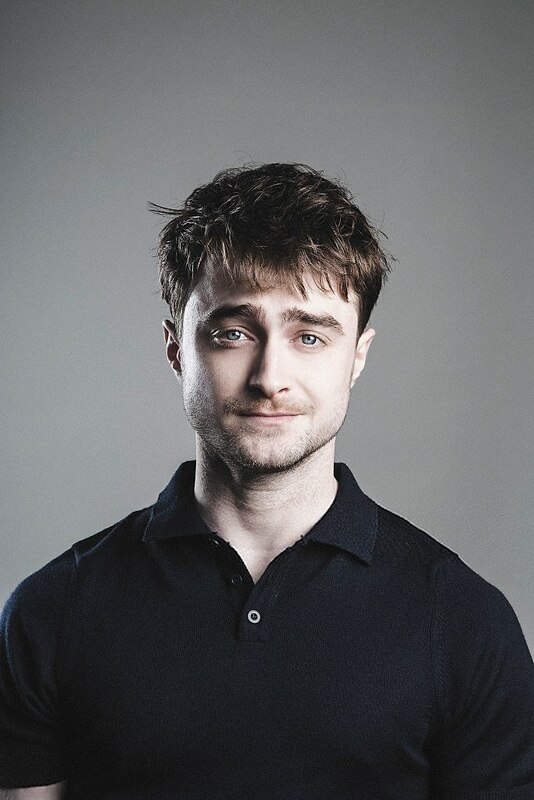 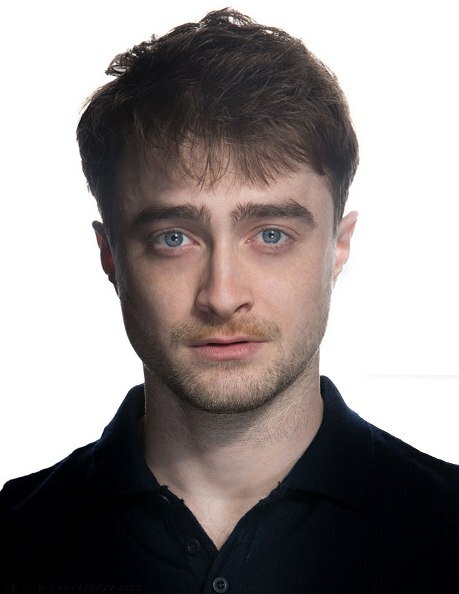 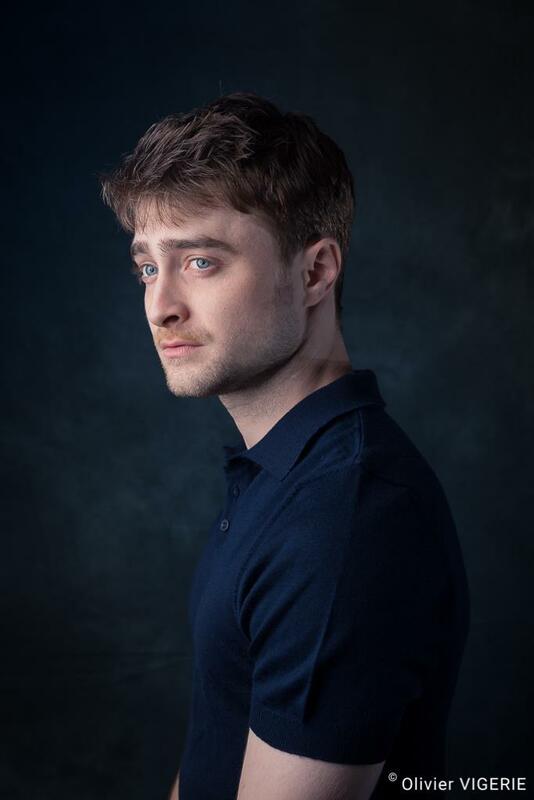 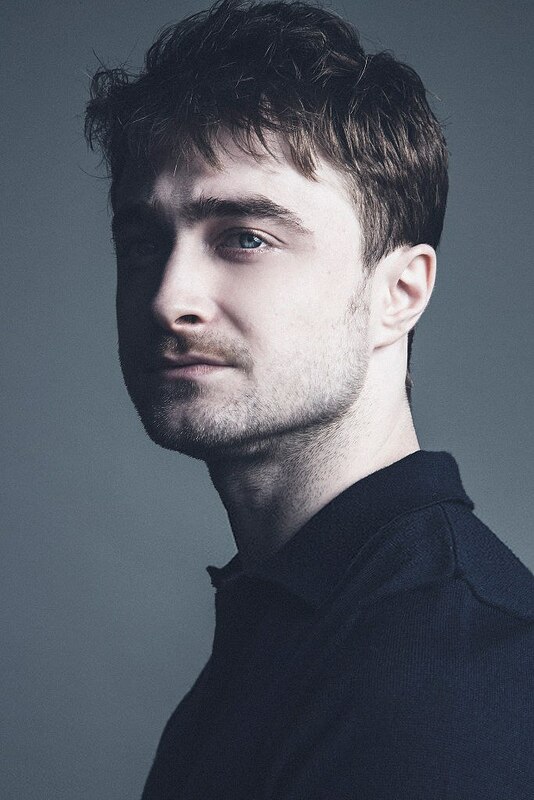 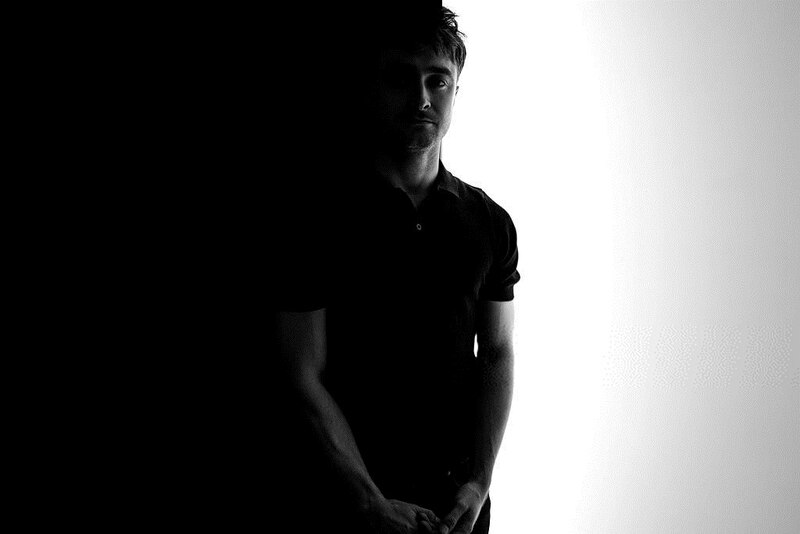 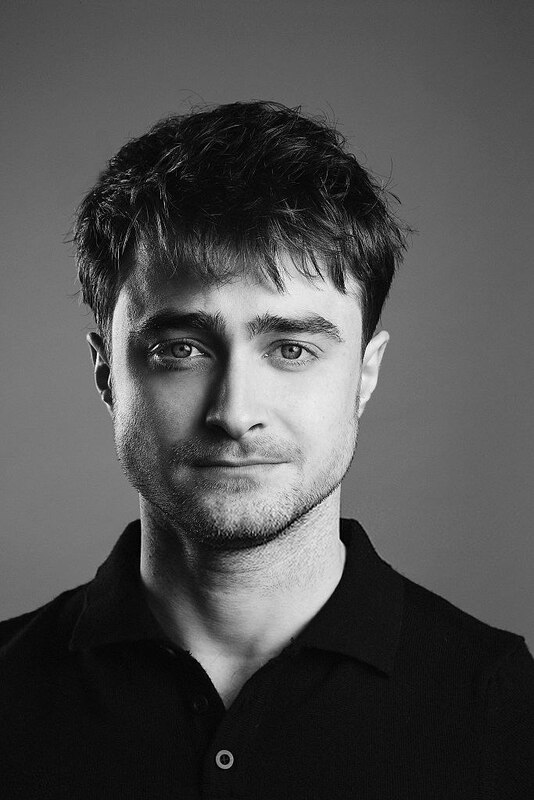 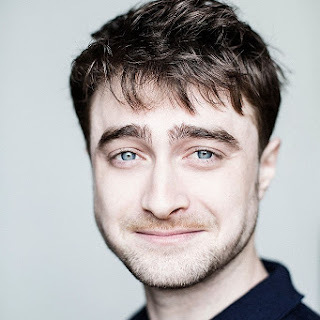 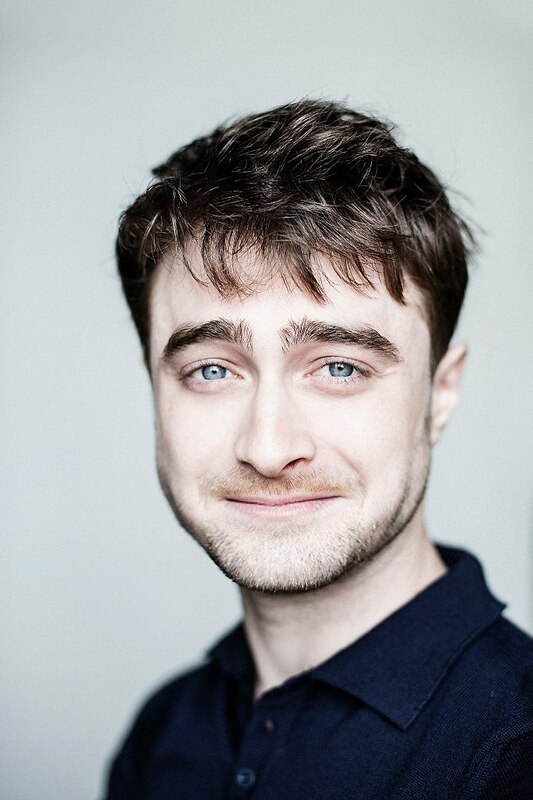 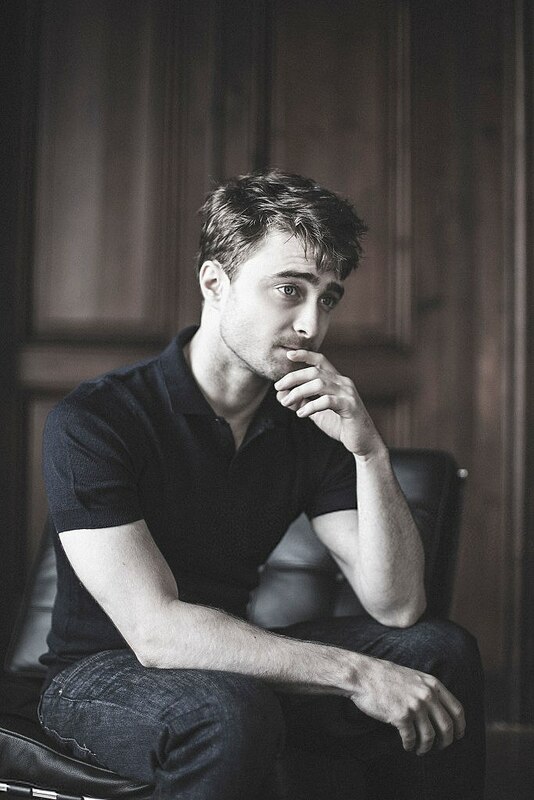 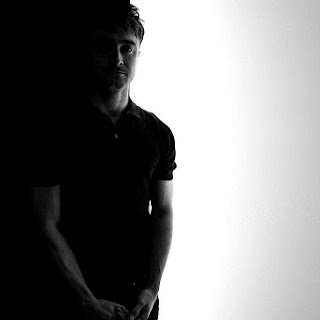 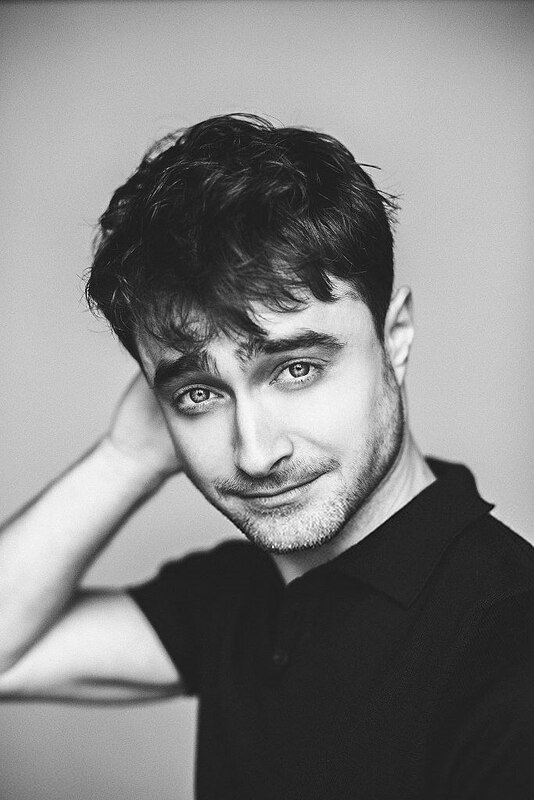 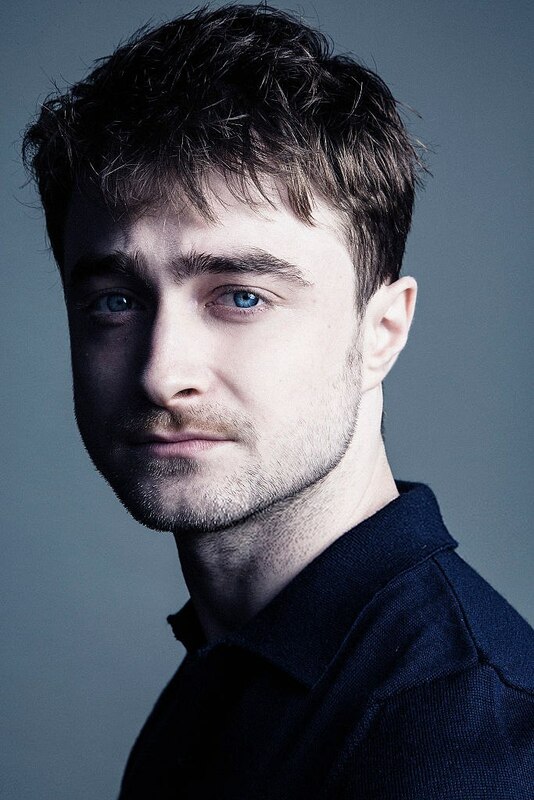 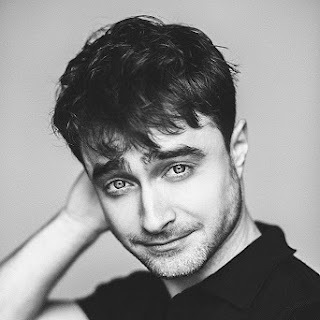 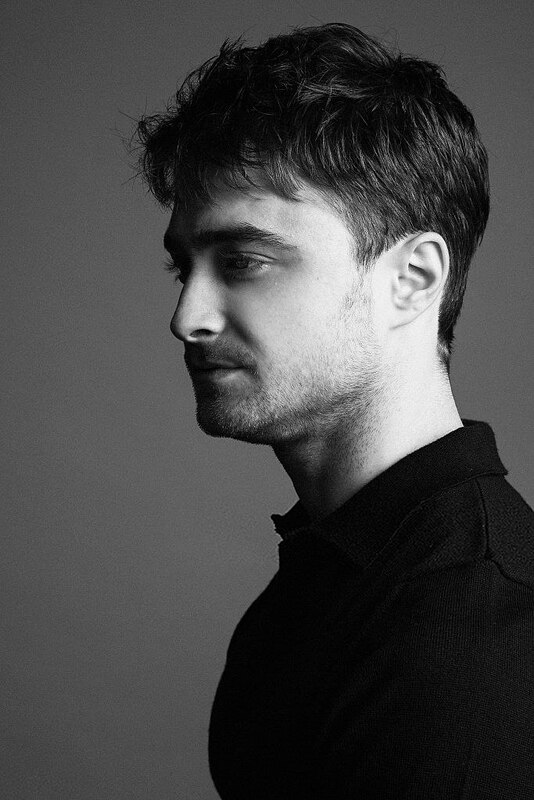 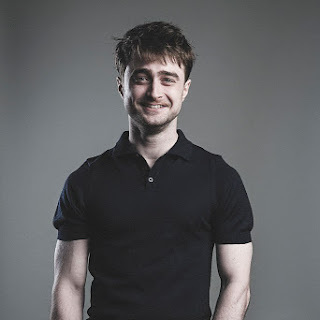 With thanks to Olivier Vigerie for sharing one of his photos with danieljradcliffe.tk on Twitter. 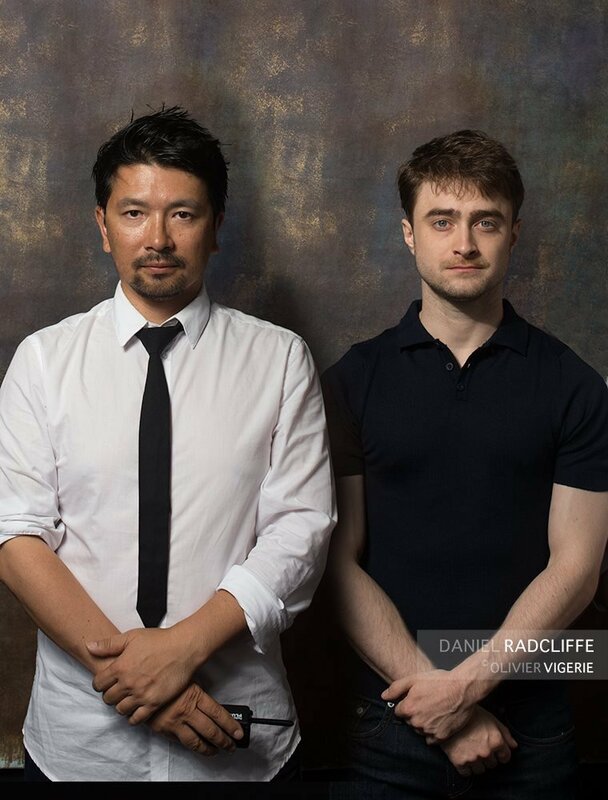 Update: 16th September 2016. 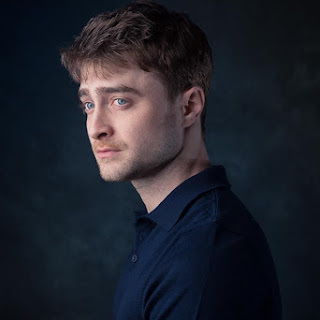 More from François Berthier's shoot. 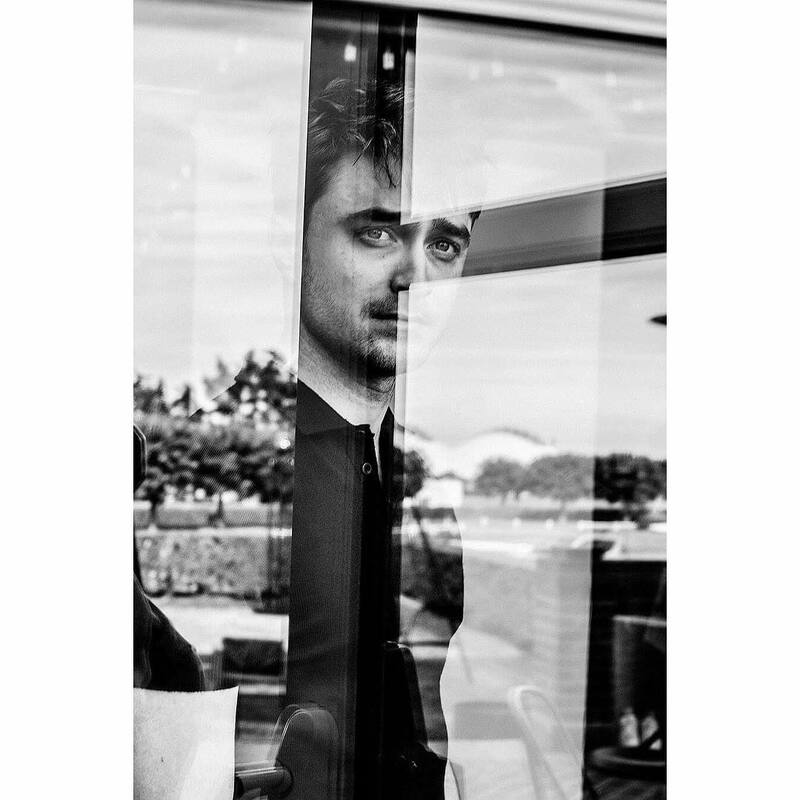 Update: 28th September 2016. 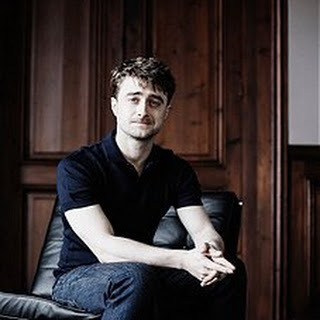 A photo by Edouard Caupeil for Le Point. 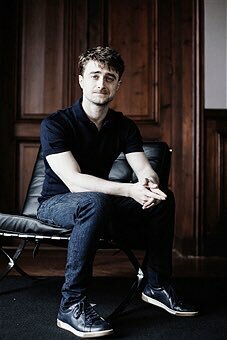 Update: 3rd November 2016. 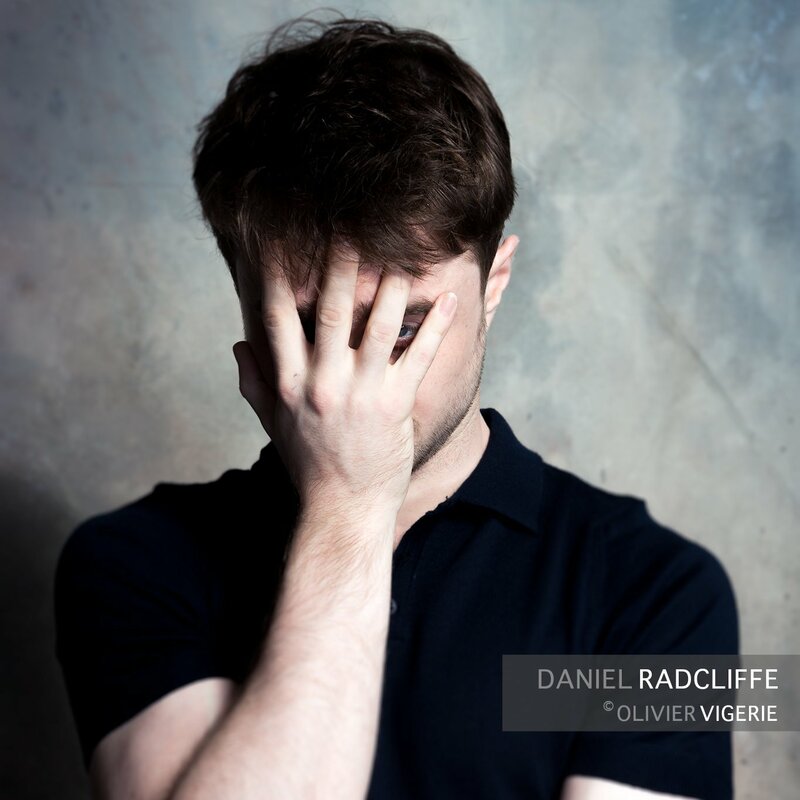 More photos from Olivier Vigerie. 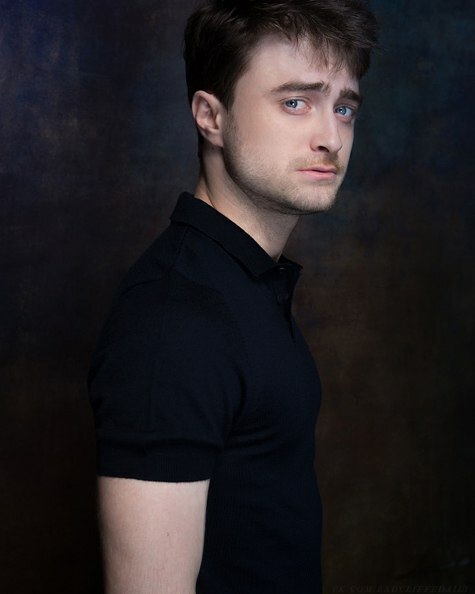 I absolutely LOVE these new Photos.